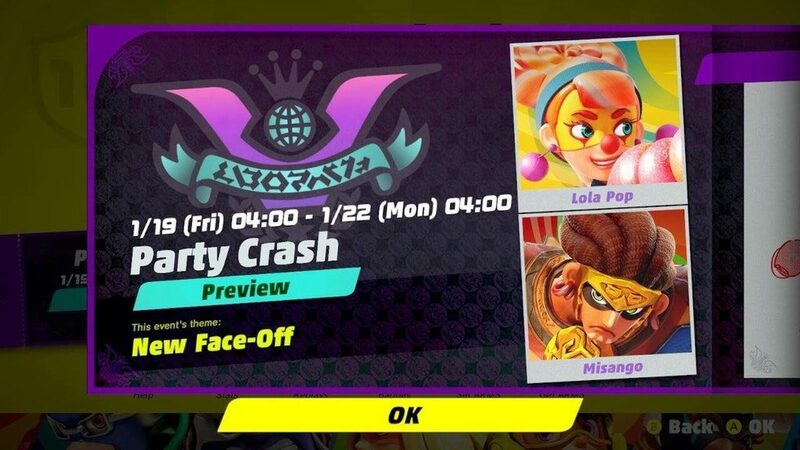 The fourth ARMS Party Crash has been announced and this time it will be between Street Performer Lola Pop and Misangan Warrior Misango. The Party Crash will start next week on Friday, 19 January 2018 to Monday, 22 January 2018. So do mark the next weekend on your calendar and join in the fight to support your favourite fighters.